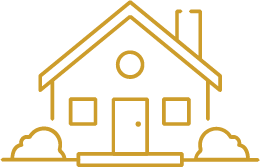 Specialising in new homes, unit developments, renovations and extensions. Alia Homes is an innovative, exciting construction company with the desire to achieve. Our objective is to deliver beyond your expectations. Committed to building strong client relationships, we welcome the opportunity to use our industry expertise to make your vision a reality. 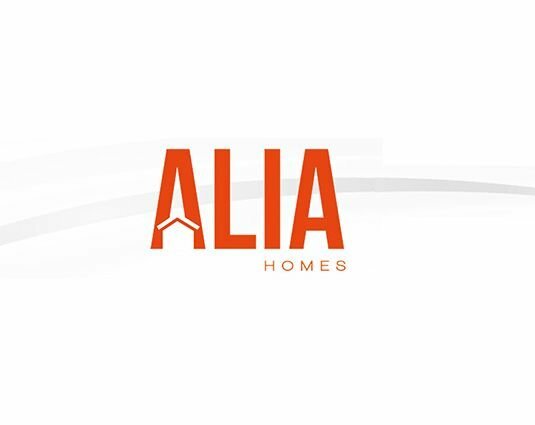 At Alia Homes, we pride ourselves on inspiring our clients with our commitment, passion and knowledge to transform their unique project into a great finished product in which they can be proud of. 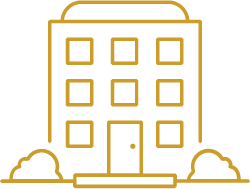 We can also provide design advice in preliminary stages, efficient construction methods or ideas on style of housing and colour scheme advice, to help each individual client achieve a great family home, development or investment. Specialising in the North East & South East corridors of Melbourne.